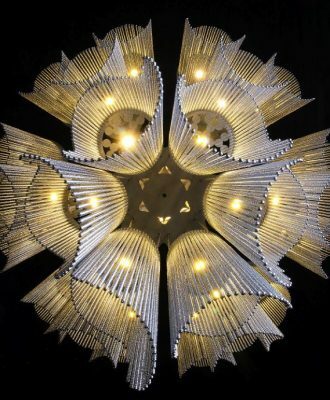 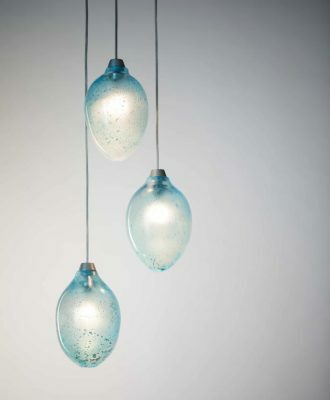 London-based designer and expert glass blower Laura Smith creates intricate hand-blown lighting and decorative pieces from glass. 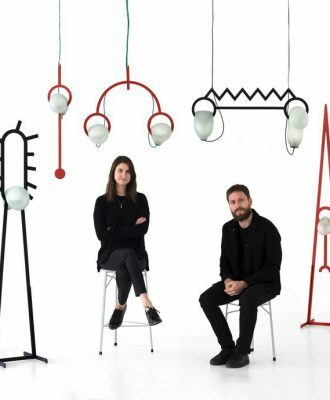 Adam Hoets, Founder and Creative Director of award-winning local lighting studio willowlamp, has created a new show-stopping design after watching a film about ninjas. 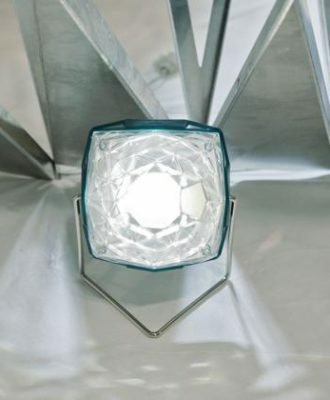 The Little Sun Diamond, a neat pocket-sized solar lamp, is now available in South Africa – and we can’t wait to place an order. 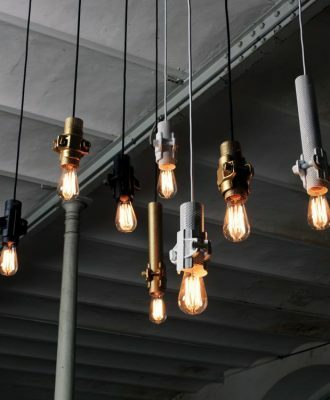 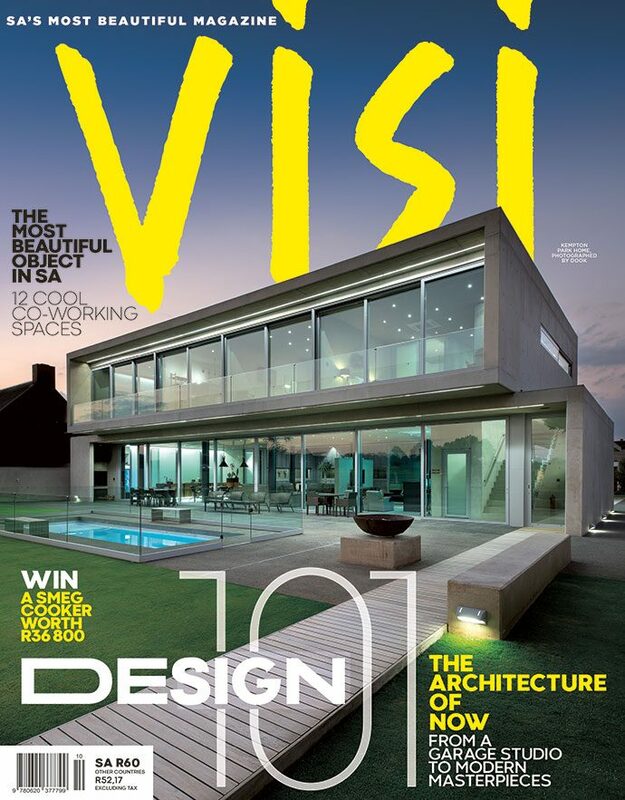 From newly launched pendant lights to Michelin-star chef Jan Hendrik’s new magazine and Afrofuturist photographer Osborne Macharia’s campaign for Foschini, these are the VISI team’s top picks of the week. 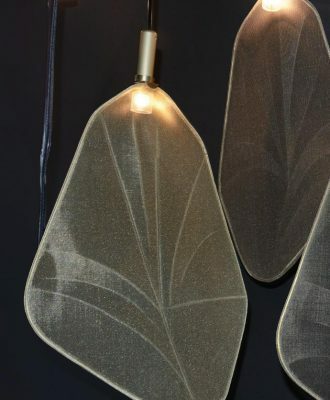 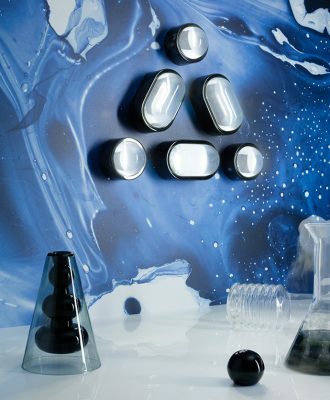 Local design duo Dokter and Misses have launched a new collection of sculptural lights, entitled Moonjelly, that were the result of a week-long visit to the Ngwenya Glass factory in Swaziland.